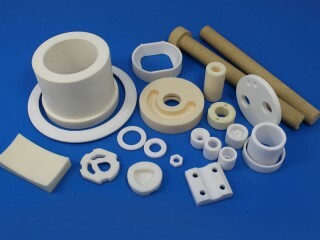 Innovacera develops and manufactures products made of technical ceramics for customer-specific applications. 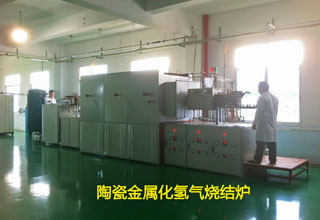 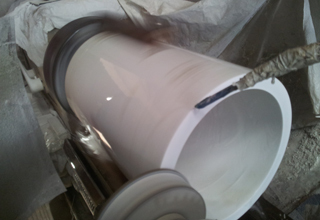 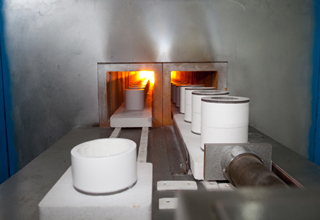 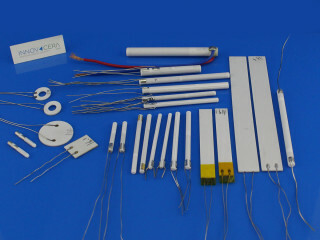 Alumina Ceramic Heaters are produced by implementing unique metallization and ceramic lamination processes. 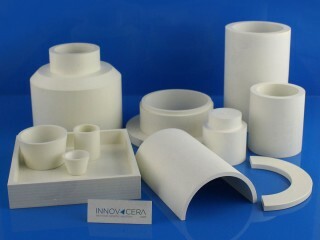 Innovacera specializes in high tolerance ceramic machining, grinding and polishing of unfired (‘green’) and fired ceramics.